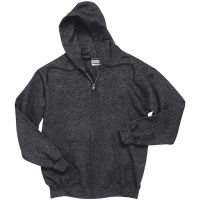 We carry Men's hoodies for any shape and size. With a variety of colors and comfort. Zipper or pullover variations available as well as plenty of fabrics. Over 50 colors to choose from. 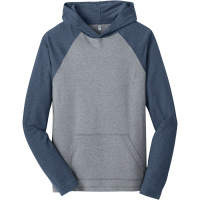 Our men's hoodies come in comfortable 100% cotton, moisture wicking polyester, and anywhere in between. Hoodies with colored drawstrings or white are also available. Order just a single hoodie, or over 1000. The more you order, the higher the volume discount. And no matter how many you order there is no setup fee!! 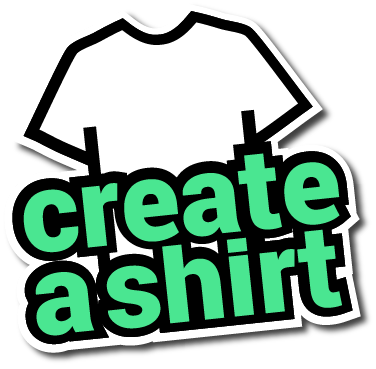 Use our design studio to create your own design and then get fast and cheap shipping!